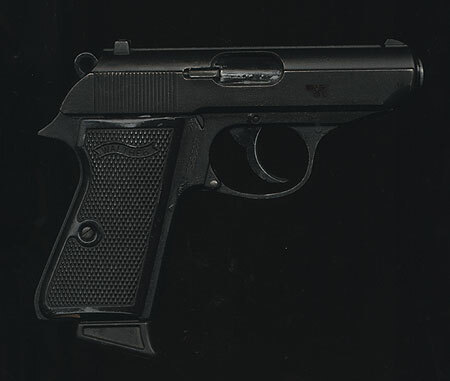 The PPK was highly praised because of its compactness and reliability as well as the unique signal pin indicating that the gun was either loaded or unloaded. 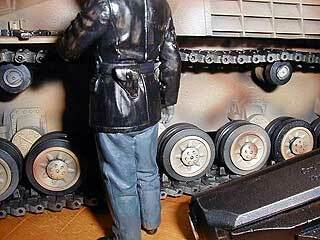 It protrudes from the rear of the slide when the chamber is loaded. 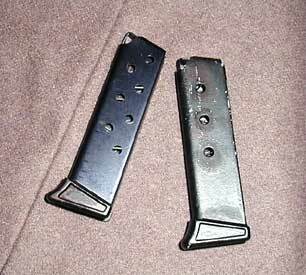 If the chamber is empty it stays inside the rear slide. This loaded chamber indicator does not exist on the rimfire models, only the centerfire guns. 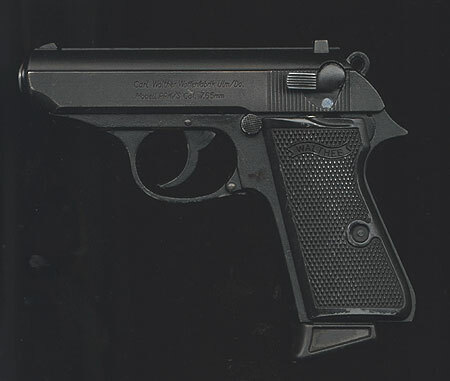 After the World War II, both the PP and PPK were manufactured outside of Germany by the French firm Manurhin under the license from Walther. Only some design documents, which had been barely salvaged, served as start-up capital. As a result of the lack of production capacity and the prohibition of manufacturing, the decision was made to grant licenses for the production of various products. 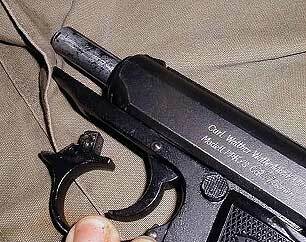 Walther was not able to begin manufacturing again until 1957. 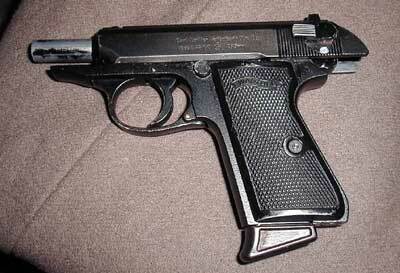 Today the PPK and the PPK/s are both manufactured with the .380 ACP or 9mm Short standard. Those that still own the 7.65 guns have found that the newer .32 ACP Silvertip loading from Winchester still offers more than adequate stopping power. 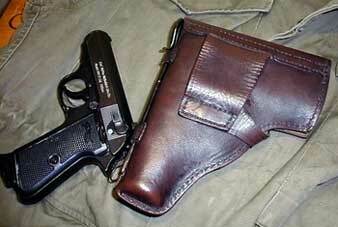 The Walther PPK or PP are still best carried with .380 ACP loads a good personal defense caliber. This is provided that the shooting range is short. Only the American models have been produced in stainless steel. 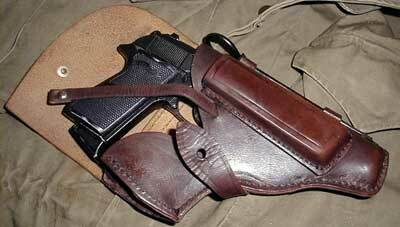 The German handguns are made with the blued finish. 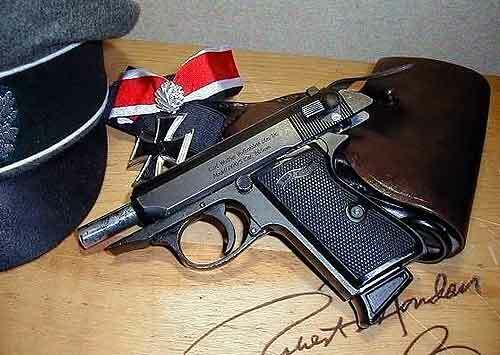 The Walther PPK (Polizei Pistole Kriminal) is one of the most recognized elements of James Bond. 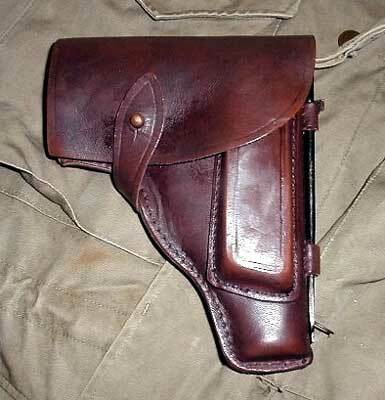 Introduced in the 1930's it was originally for the German undercover police, it being very flat it is the ideal concealed weapon. 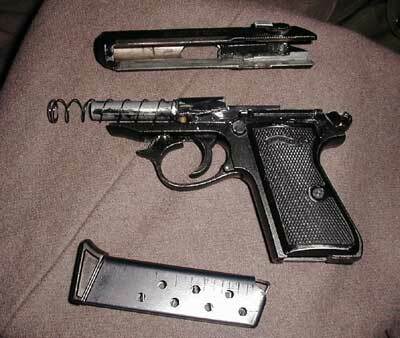 It was supplied to him in Dr. No after his Beretta had failed. He has used it ever since.